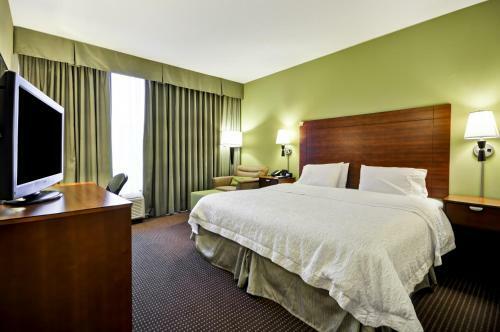 This Gurnee, Illinois hotel is 1.6 km from Six Flags Great America and minutes from motorway I-94. 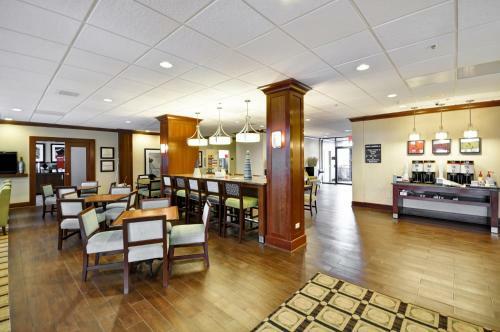 It offers an outdoor pool, a hot breakfast while guest rooms include free Wi-Fi. 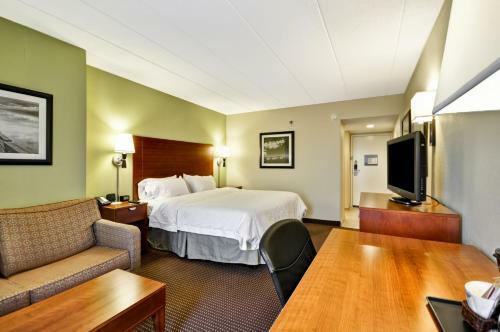 The guest rooms at the Hampton Inn Chicago-Gurnee also include cable TV with pay-films. 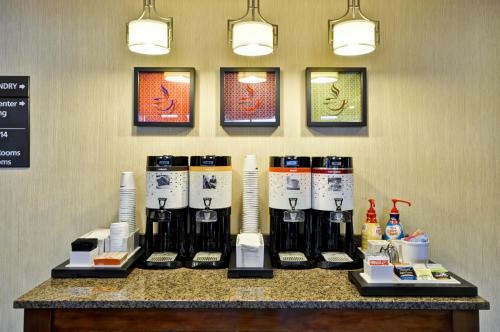 A coffee maker is provided in each room for added convenience. 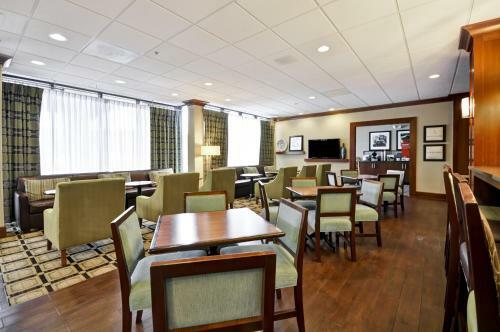 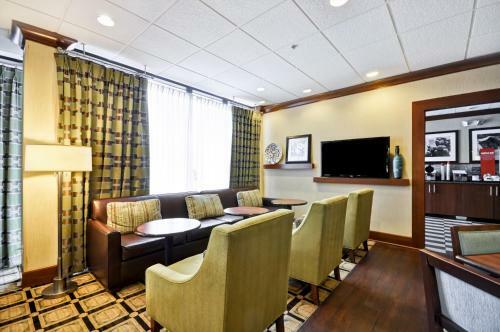 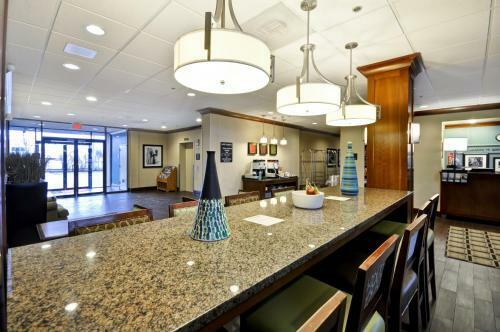 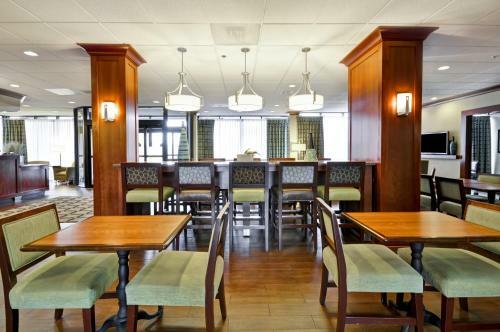 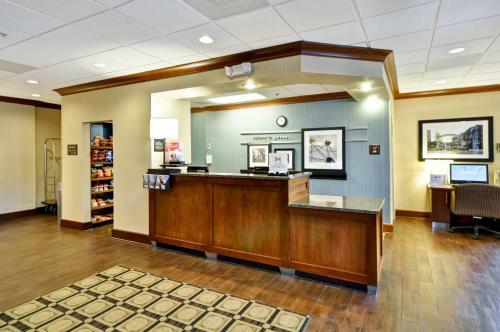 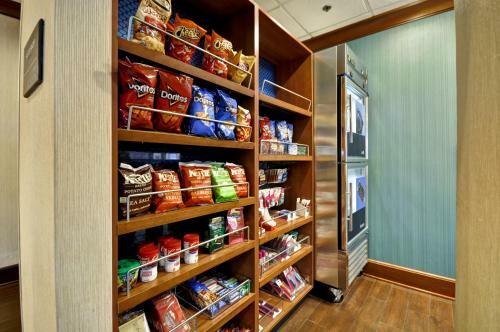 Chicago Hampton Inn Gurnee features a 24-hour front desk and express check-in/check-out. 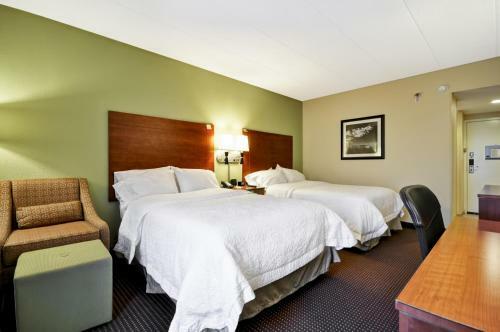 The hotel offers luggage storage services as well. 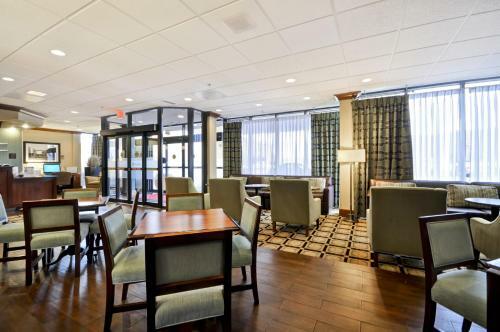 Guests at the Hampton Inn Gurnee can tour the Jelly Belly Center Candy Factory only 22.5 km away. 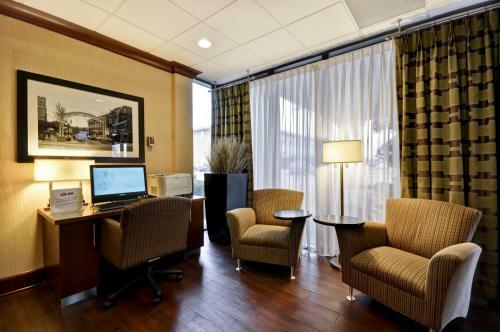 Chicago city centre is 75 km from the hotel. 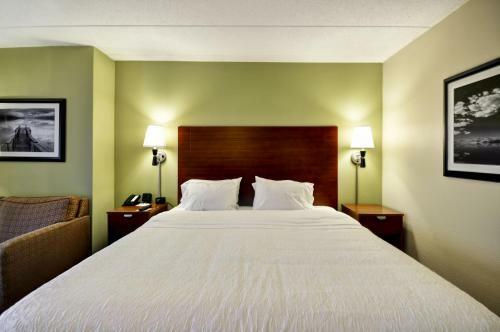 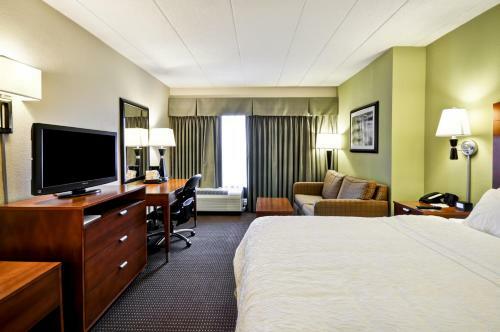 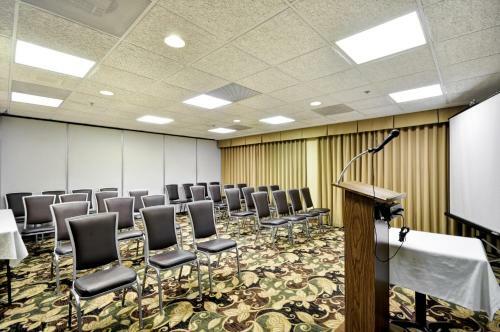 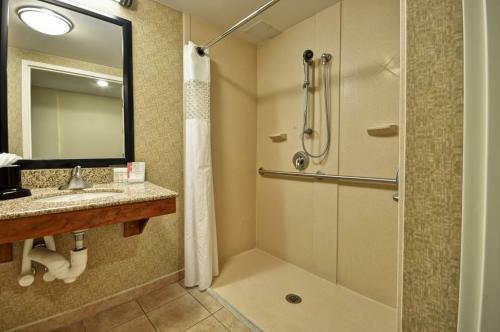 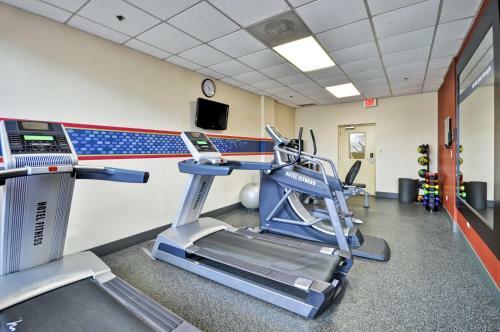 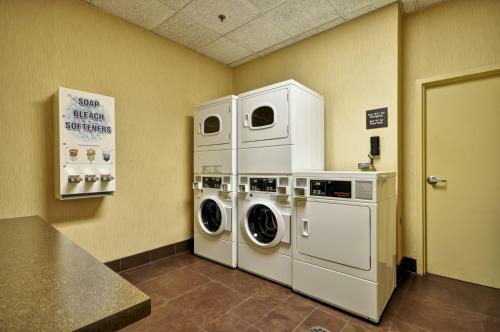 the hotel Hampton Inn Chicago-Gurnee so we can give you detailed rates for the rooms in the desired period.